Commercial roofing involves one of the finest workmanship and they give the offices an elegant look. While going for commercial roofing one must focus on getting sustainable solutions that can give them quality roofing solutions at reduced rates. We at Hamilton roofing pros provide all kinds of commercial roofing solution whether you require minor upgrades, new builds, repair or refurbishments. Each project is customized according to the needs of the clients to give their office an attractive look. Our commercial roofing solution includes Thermoplastic roofing, Green roof, EPDM roofing and Photovoltaic solar panels. Thermoplastic roofing: Thermoplastic roofing has been demand in huge amount of commercial establishments due to their flexibility and temperature tolerance. These roofs have nice resistance to withstand the ultraviolet and chemical exposure. Green Roof: In recent time green roofs have witnessed huge surge in their popularity. They are suitable to all kinds of commercial establishments and help in improving roof’s insulation value. EPDM roofing: The EPDM commercial roofs are very easy to install and very easy to maintain. They come with superior durability and one of the easiest to repair when compared to any other commercial roof. Photovoltaic Solar Panels: Photovoltaic solar panels have multiple usages as they also have the capacity to save energy and convert them into electricity for the buildings. Appropriate care of your roof in the commercial establishment can reduce the repairing cost on a long term basis and can superbly extend the longevity of your roofs. It is our priority to provide you with our exclusive options of commercial roof repairing programs for extending the durability of the commercial roofing structure within a reasonable service charge. Daily maintenance is the primary aspect of the commercial roofing system and in this regard our performance has been outstanding for many years. 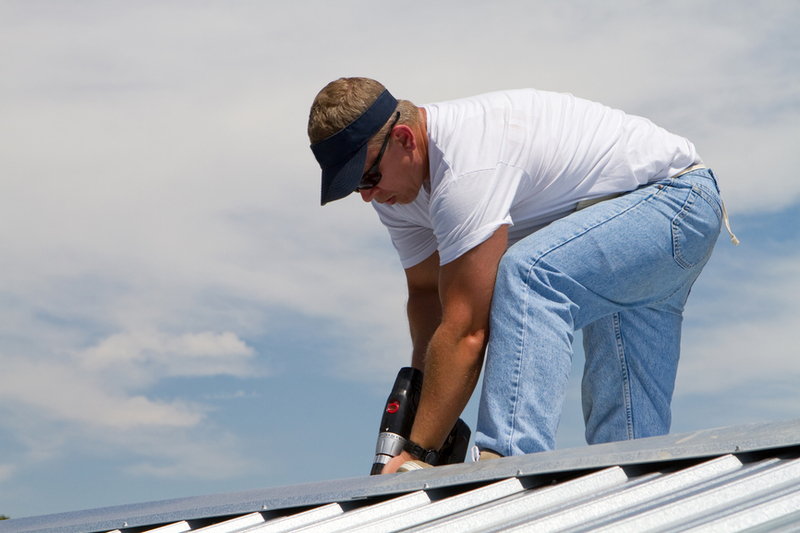 We will provide you the essential roofing protection required by your commercial establishment. Our expert shall conduct weekly inspection on the conditions of your commercial roofs and on noticing any problem they shall instantly fix it without asking for any charge. Do not neglect even any minor defect of your commercial roof for that may lead to grievous problem in the future. All our workers are local recruits and they understand the requirements of your commercial establishments quite easily. We can forward you the advance cost estimate so that budget will not be an issue when we send our workers to your spot. Our workers will share with you every process in detail and shall proceed only after securing your prior approval. If you are not satisfied with our task just inform us immediately so that we can address the issue immediately for your convenience. Our workers are quite skilful and there is no scope of any damage to the other portions of your commercial establishments. We are available even during the time of emergency and can rush to your spot immediately. We will be glad if you forward your comments so that we can try to provide more improved service in the future.